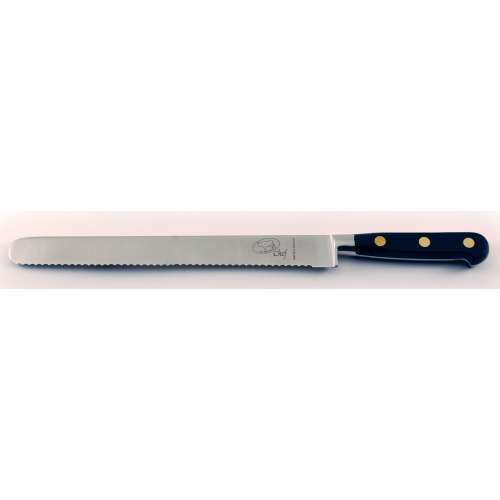 Whether you’re a professional or amateur chef, filleting can be an extremely time consuming task if the chef doesn’t have access to appropriate equipment. 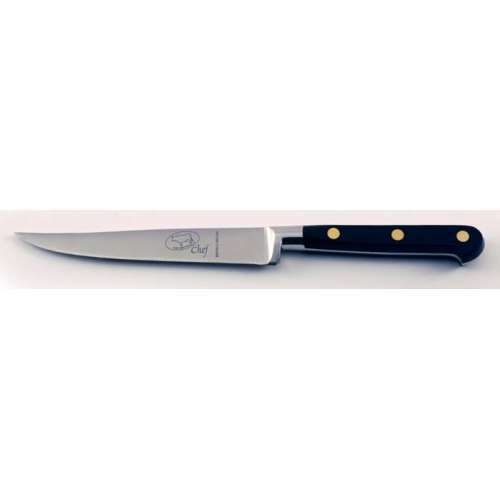 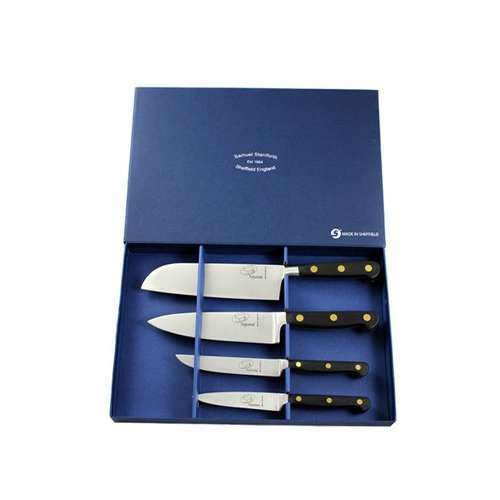 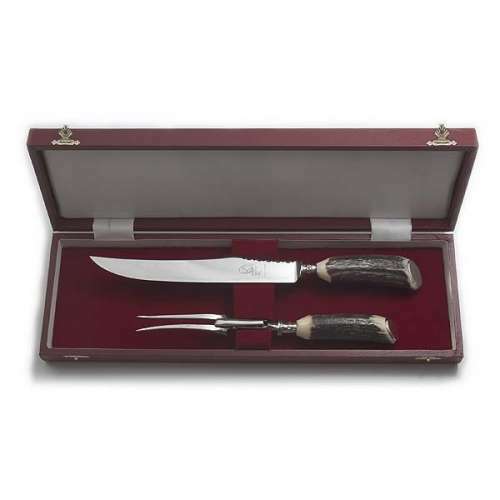 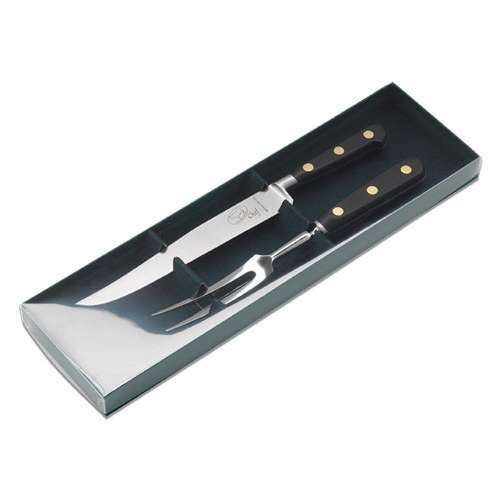 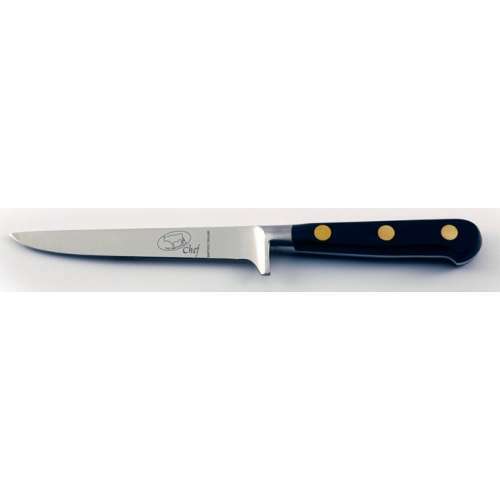 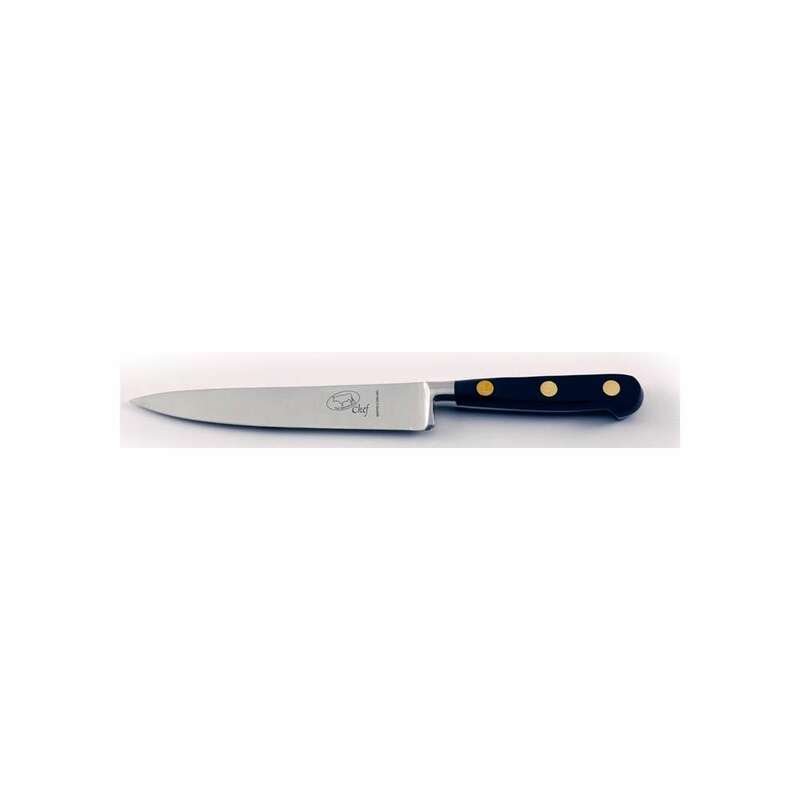 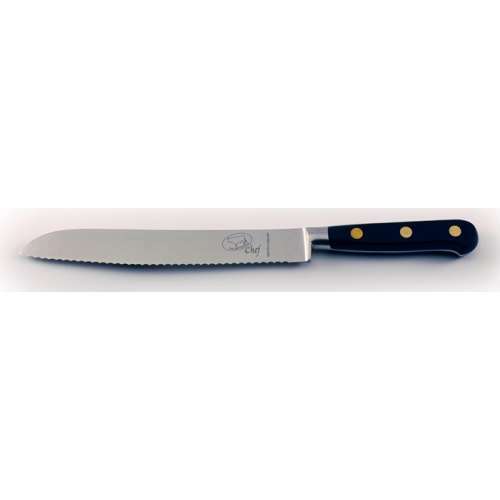 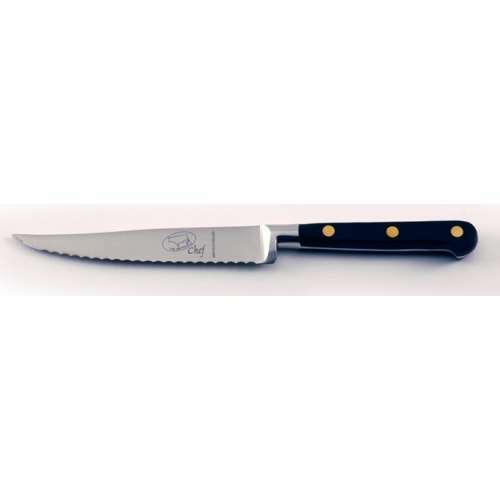 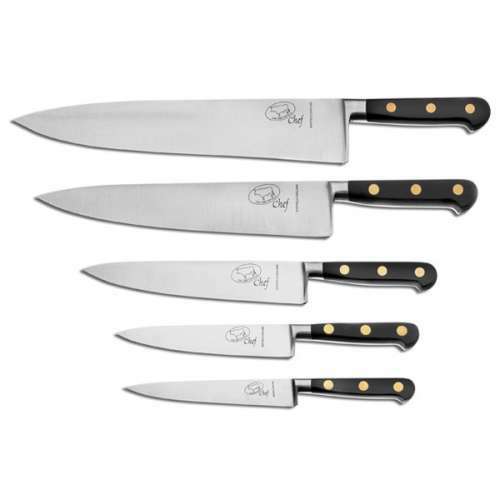 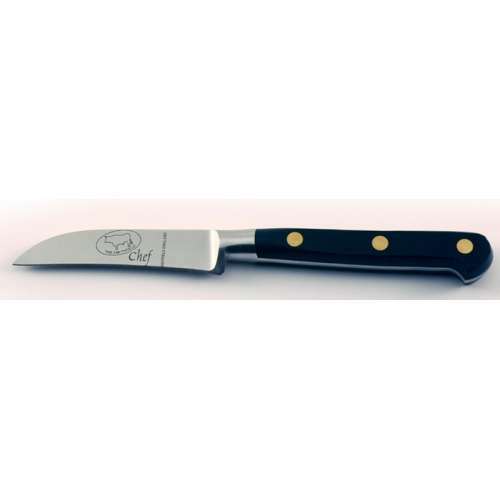 From meat and fish to vegetables, a Samuel Staniforth filleting knife makes quick work of whatever you’re preparing. 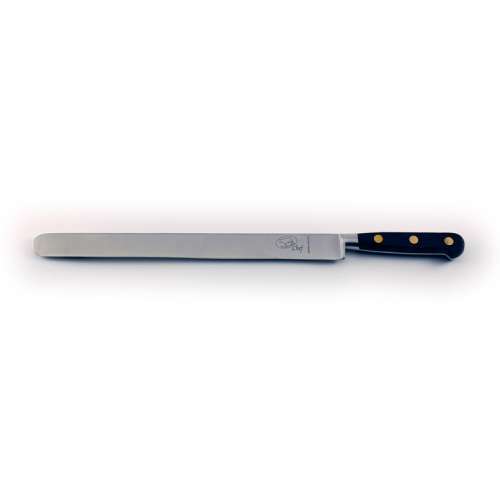 Whether you’re a professional or amateur chef, filleting can be an extremely time consuming task if the chef doesn’t have access to appropriate equipment. 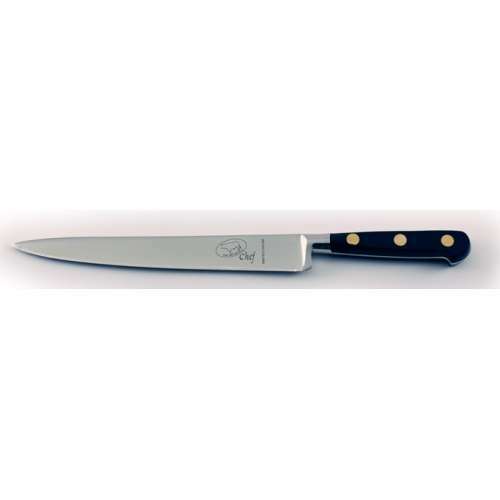 From meat and fish to vegetables, a Samuel Staniforth filleting knife makes quick work of whatever you’re preparing. 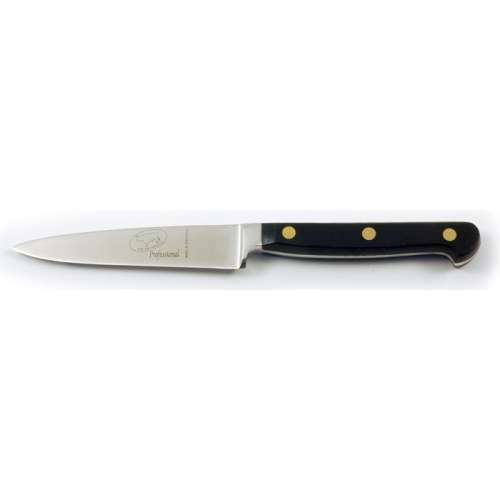 Due to its flexibility, a fillet knife practically shapes itself to whatever you’re cuttinleting, filleter,g. 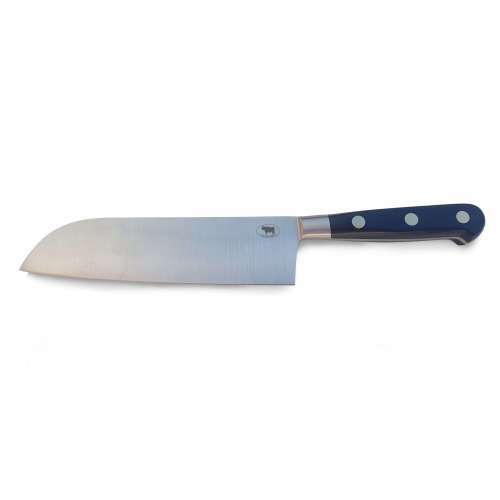 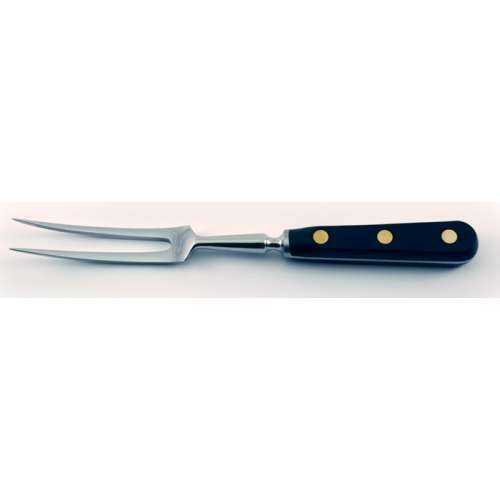 The long blade of this knife makes it a perfect choice for filleting or removing skin from larger fish as well as butchering cuts of meat.